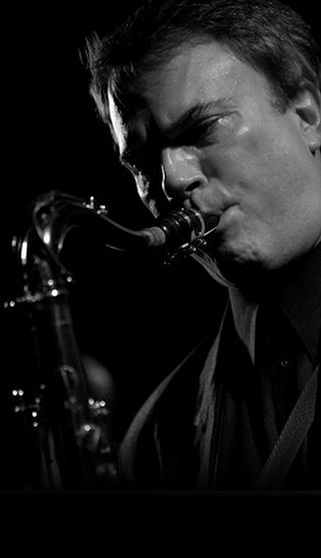 Rick VanMatre | Saxophonist. Conductor. Composer. Educator.